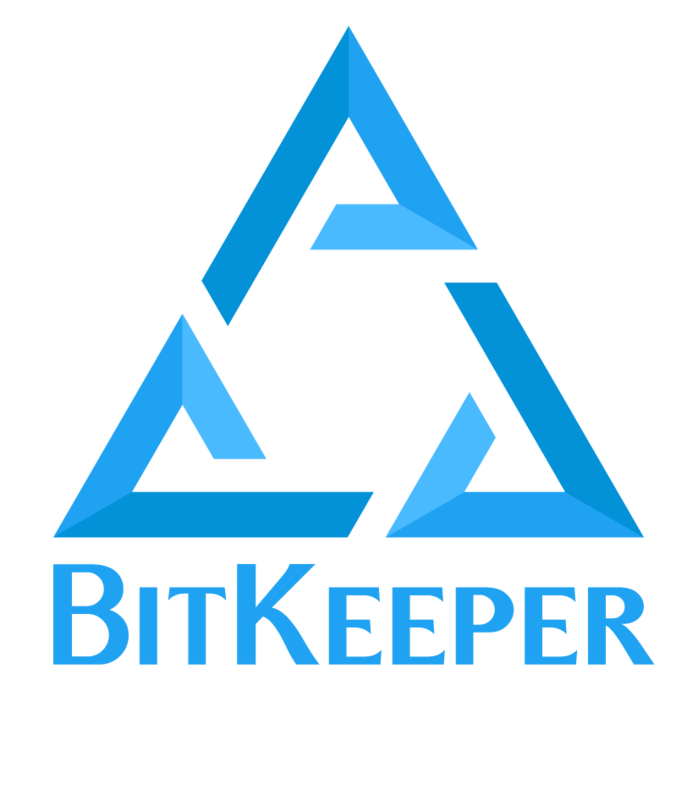 bk is the front end to all BitKeeper commands. the test drive at http://www.bitkeeper.com/Test.html. the command is run in each of the remote repositories. --cd=<dir>    Change to <dir> before running the command. in each of the populated components and then the product. processed in a nested collection. nent it will list only files belonging to that component. files, -e, --each-repo, -U, --user-files. In a standalone repository this option has no effect. -G   List files only if they are checked out ("gotten"). PLES below for a typical usage. -p   List files with pending deltas. -x   List  files  which  have  no revision control files. See EXAMPLES below for a typical usage. 0 on success and greater than 0 on failure.